Since 2005, we have provided tuition by fully qualified teachers to children between the ages of 6-16. Whether it’s English, Maths, GCSE or 11+, our professional teachers can really benefit your child’s future. 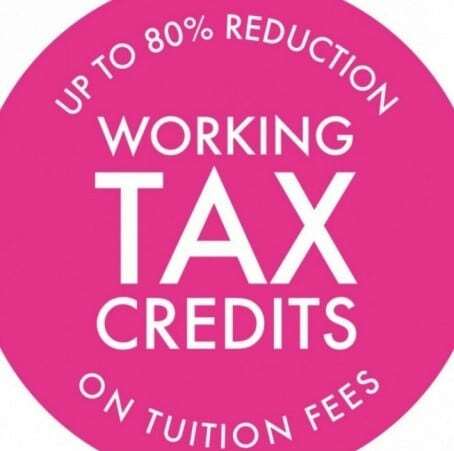 Why would my child benefit from extra tuition? It’s good to learn together. their confidence. We are there to TEACH, ENCOURAGE and SUPPORT them in a fun and vibrant learning environment. Whether your child’s best friend is in a higher set or they want to do better, our teachers at I Love to Learn can get them there. 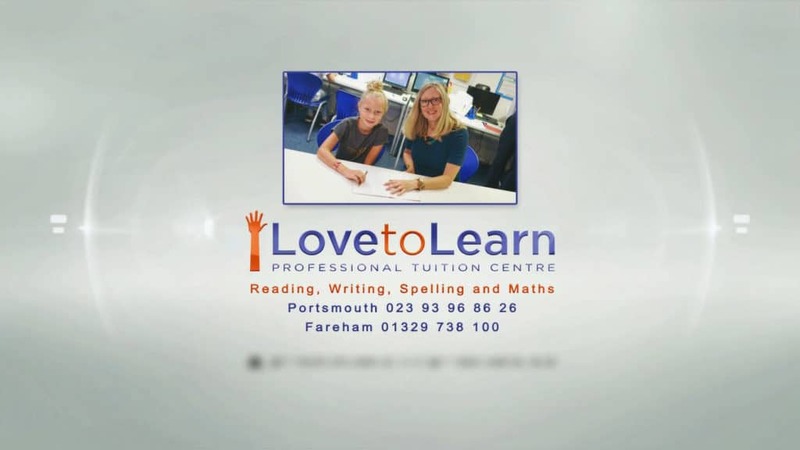 We have years of experience in tutoring children for their SATS, GCSE’s as well as all our local Grammar Schools and Private Entrance exams, to give your child the needed practise and exam skills to succeed. 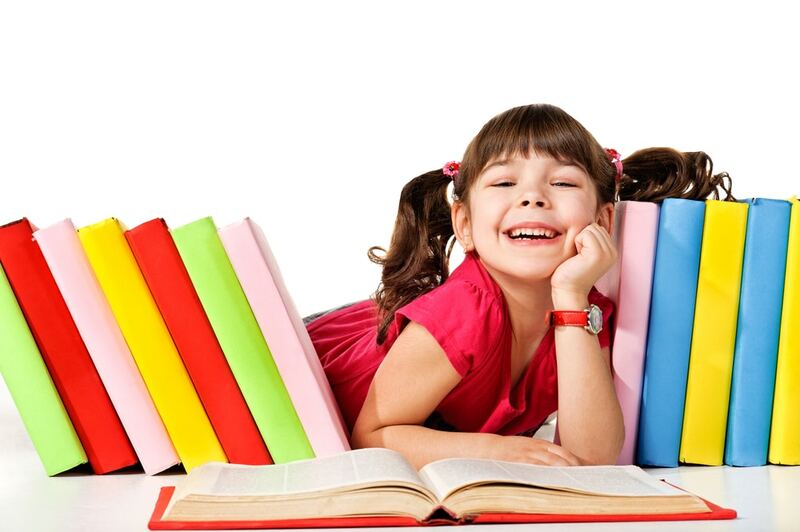 Your child will get individually tailored lesson plans to suit their specific needs. They’ll have all the attention that they’ll need in order to grasp concepts and learn the skills they need to develop. But our tutors won’t be breathing down their necks – we’ll also step back to ensure that they are given space to grow and aren’t becoming over reliant on their tutor. We’ve found this to be the best way of providing good quality teaching that your child can transfer independently to the classroom. 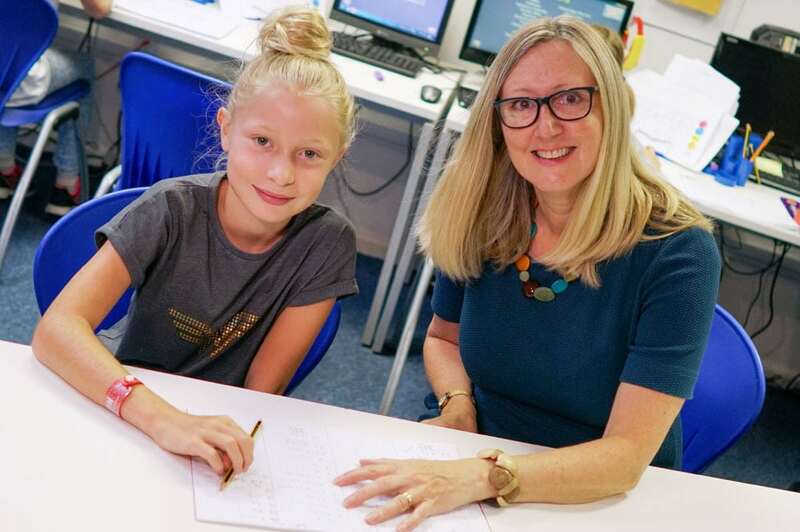 Whether your child is behind and needs extra help and support to catch up or they’re ahead, ambitious and wanting to achieve higher levels and grades or even if they’re ‘the invisible child’ – not ahead, not behind and not getting attention – we use our wealth of experience and resources to help each individual reach their goals. We’ve also helped many children with dyslexia. 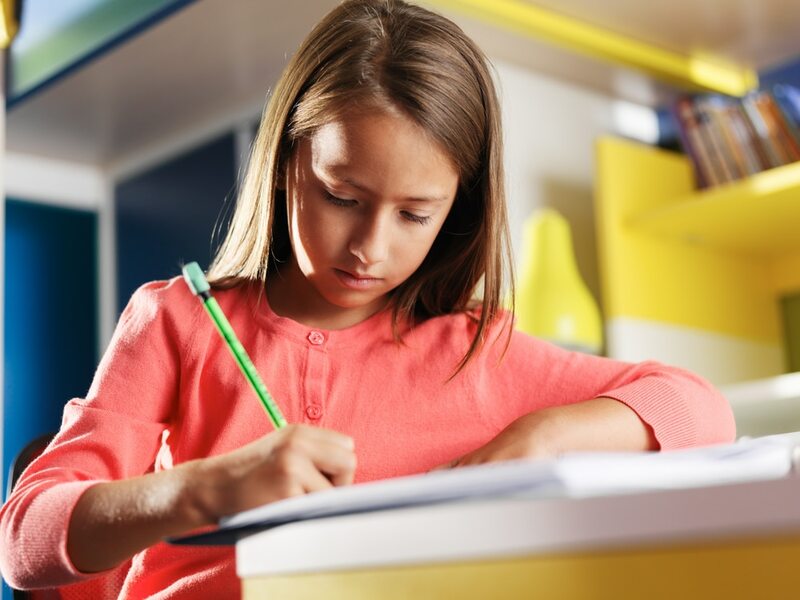 With so many distractions and new skills being acquired in your child’s early years, it’s fairly easy for them to forget about certain modules and topics which could cost them when those all-important tests come around. 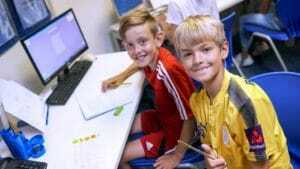 That’s why our dedicated team of experts here at I Love to learn to identify any weaknesses and give your child more tuition time to turn them into strengths. 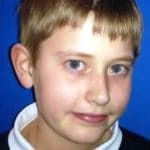 Of course we know that every child is different and unique, so we provide all of our children with a free assessment, allowing us to tailor our lessons to meet your youngster’s individual needs. Your child has their own likes, dislikes, strengths and weaknesses as well as talents and gifts, so it’s our philosophy and promise to discover key strengths and unlock their true potential to a brighter future. Went to Howard when my girls were struggling with confidence in maths. Amazing difference in them thank you. Simply complete our form to book your FREE assessment today.